Probably the most fun I’ve had during a one-hour photo session. Cress and Kristen were such a joy to work with. 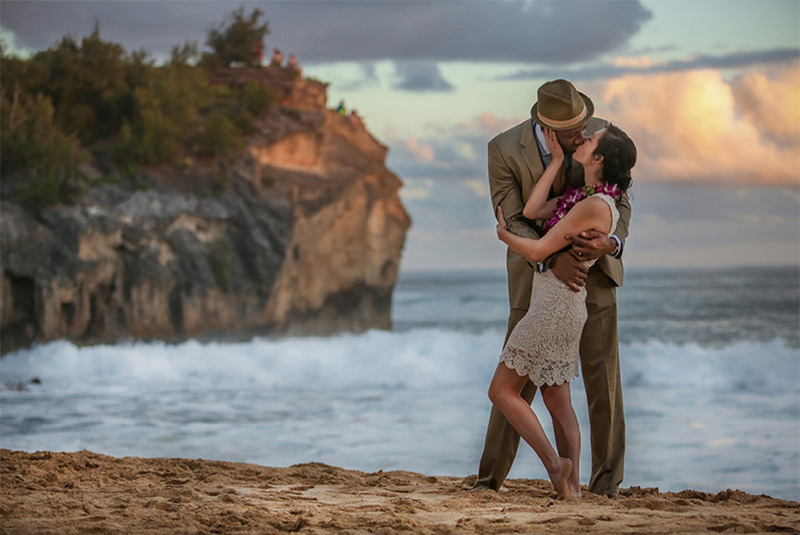 Combined with a beautiful sunset over Shipwrecks beach on Kauai’s Poipu coast, the entire event was nothing short of perfect. Congratulations to Cress and Kristen!